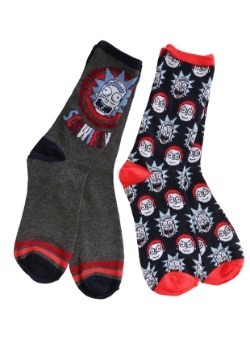 Life sure would be a whole lot easier if you were Rick Sanchez. The guy has some kind of gadget for every situation. Need help with a personal problem? 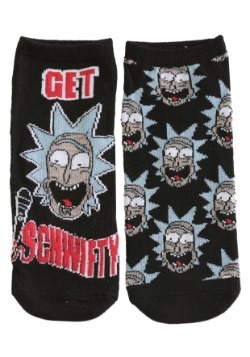 Use the Mr. Meeseeks box. Not doing too well in the arena of love? Just use his effective, albeit dangerous, love potion. Need extra amusement? Just use your shrink ray to turn a random person into the next Anatomy Park. Need to get your grandson out of a bad grade in math class? Use a device to force your way into his math teacher’s dreams to change his mind. Of course, you might accidentally turn yourself into a defenseless pickle and you might completely ruin the life of your grandchild… but those are all minor casualties, right? 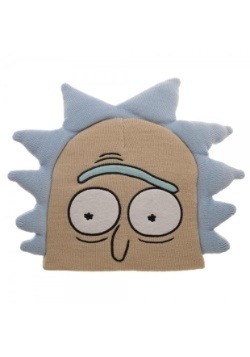 Well, you might have to figure out the gadgets on your own, but there is a way for you to at least look like Rick Sanchez from Rick and Morty. 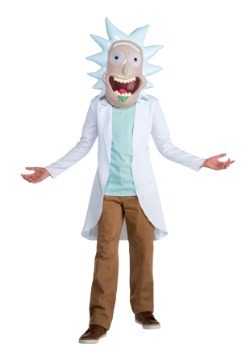 Just wear this quick and easy Rick costume from your favorite Justin Roiland cartoon series. 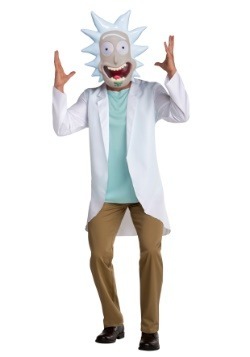 This Rick and Morty Rick costume recreates the look from the Cartoon Network series. It comes with a white lab coat, so you can get that nice science look from the show. 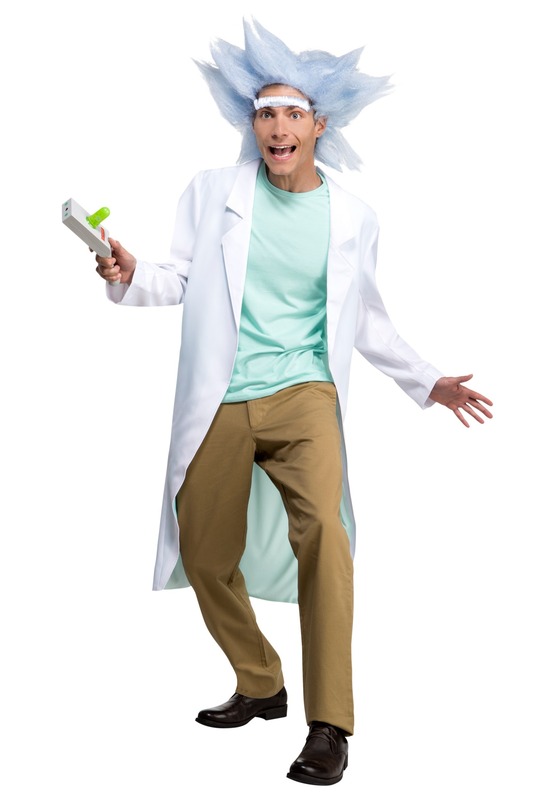 It also comes with a wacky wig that gives you the hair of a mad scientist. Of course, the finishing touch to this look is the unibrow, which is self-adhesive and fits on your forehead. You don't even need spirit gum for the best results. 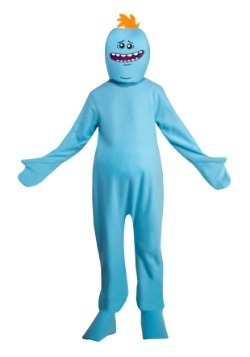 Once you have this costume on, it’ll be easy to cook up a few adventures to go on. You could throw an interdimensional party at your home, or you could head halfway across the galaxy in your spaceship. 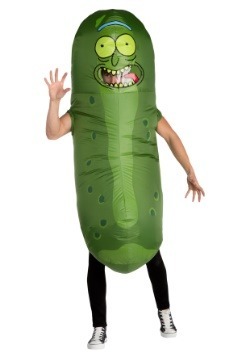 Or you could just head to the next costume party with complete confidence.